Here you will find the current stock of all available art in our program. Artgallery dealing with contemporary art of international acclaimed artists. 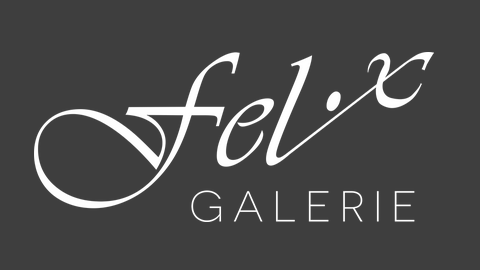 The gallery was founded and opened in April 2017 in Vienna.